Kendall Jenner was a young star when she was on her family's reality show and out of all her sisters, she's also the quietest on social media. However, life as an international supermodel takes her to new places and she looks to be constantly busy. In an interview with French YouTube show Clique, she got the chance to speak about the intersection of the modeling world and the hip-hop world she's always somehow involved in. 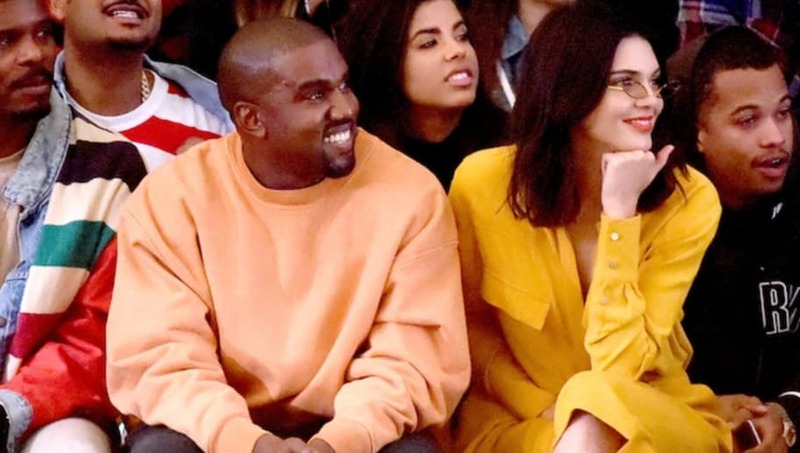 When asked about where she draws some of her creative inspirations, Jenner immediately mentioned brother-in-law Kanye West.